I’m in the market for a new eyeshadow palette! This one looks gorgeous and is definitely a brand I’ll be looking at. That is an amazing palette. So many awesome color options for any occasion. What an awesome palette. So may amazing colors for any occasion or event. Lots to choose from. The shades of the palette is very nice. It’s summer time here and it would be perfect for my daily use. Awesome colors! The shades of the palette is very nice. It’s summer time here and it would be perfect for my daily use. Awesome colors! Plus the price is nice! I love eye shadow but find it difficult to apply on myself. This palette looks awesome! 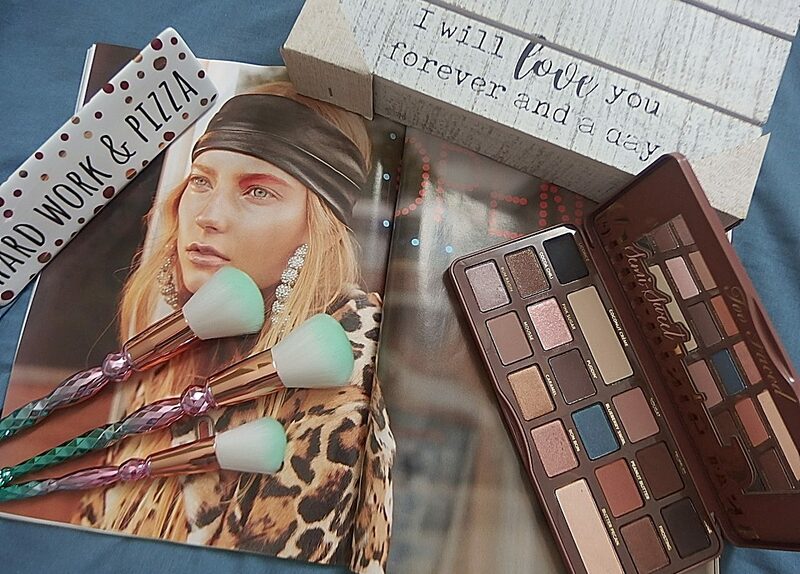 Love all the shades on this pallette. BH cosmetics has some really good packaging. And it is so affordable I see there stuff sometimes at Ross. This palette is really nice. Beautiful colors and lovely post. That’s a great deal with so many shades of colors to choose from. My favorites are the pinks. Seriously?! $10… no way!!! Steal of a deal!! Thanks for sharing! I love love love BH anything. Their products are so great. Love this post!